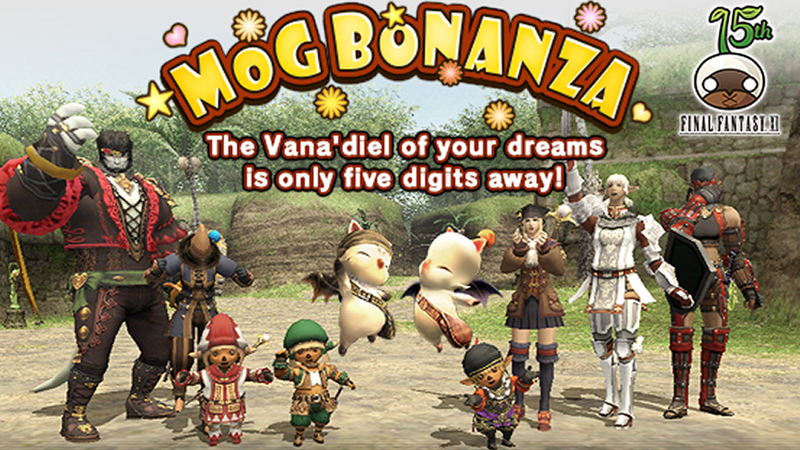 Announcing the 15th Vana’versary Mog Bonanza! 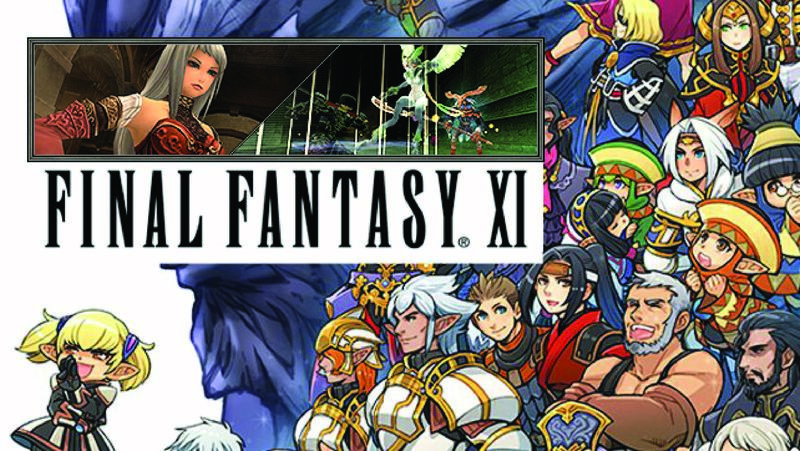 FFXI: The October Version Update Has Landed! 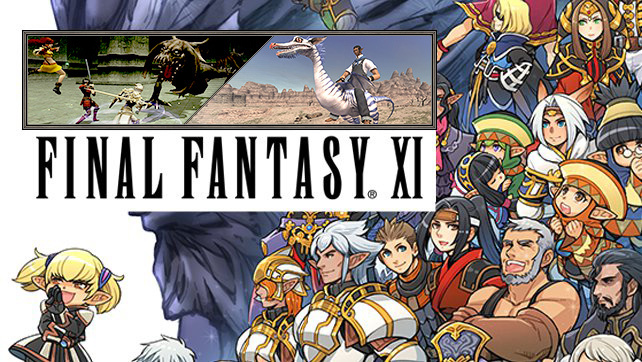 The June Version Update Has Arrived! 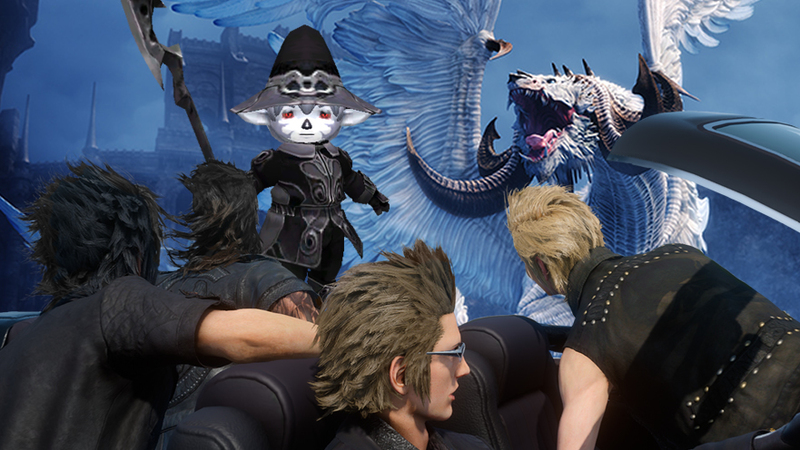 The May Version Update Has Arrived! 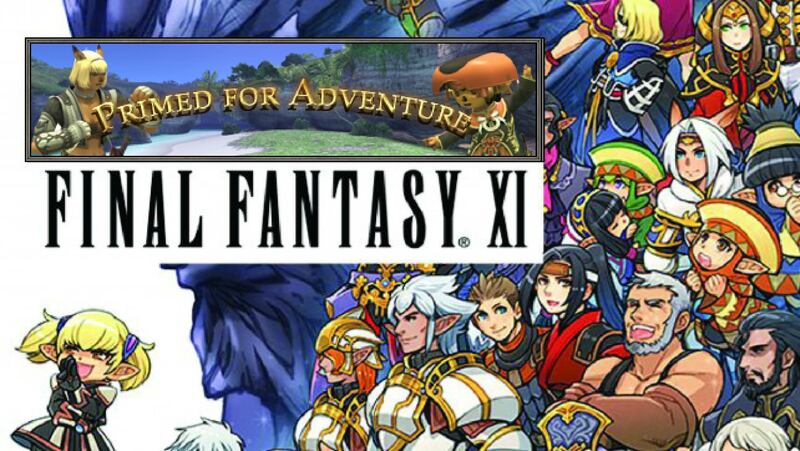 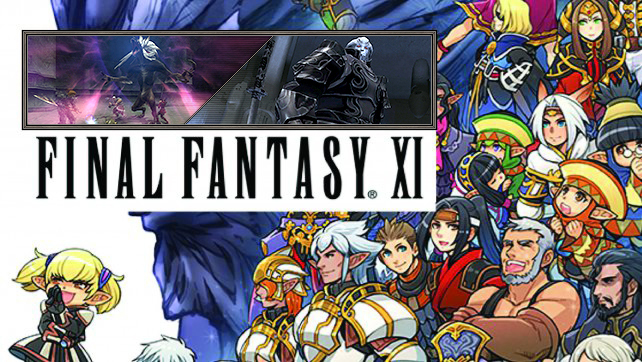 FINAL FANTASY XI Celebrates Its 14th Anniversary! 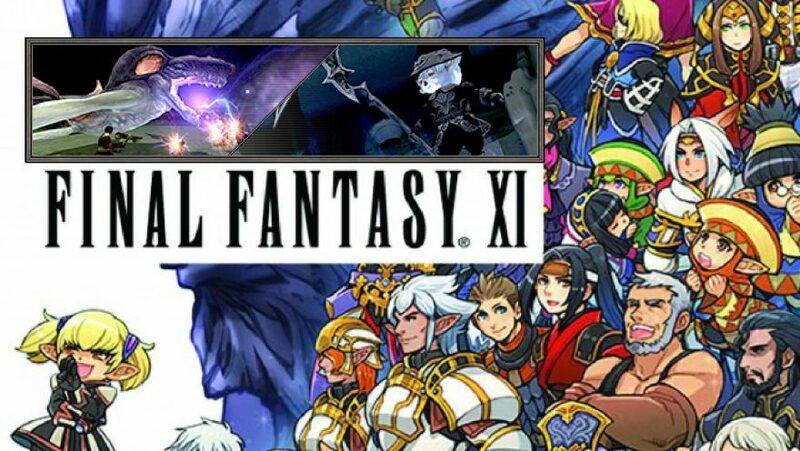 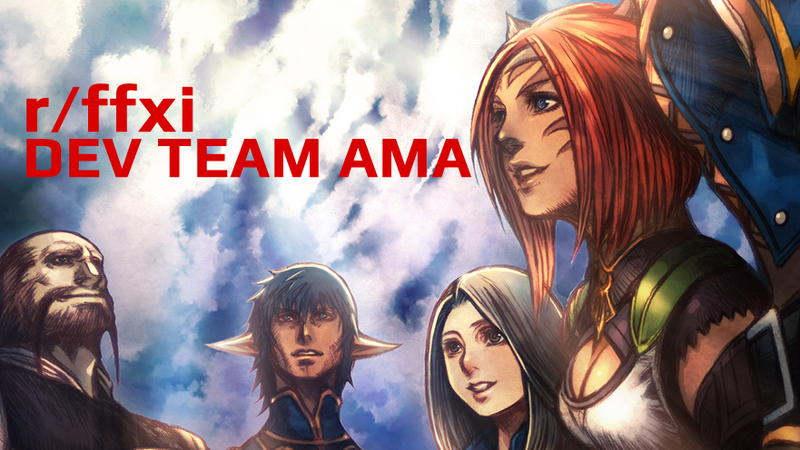 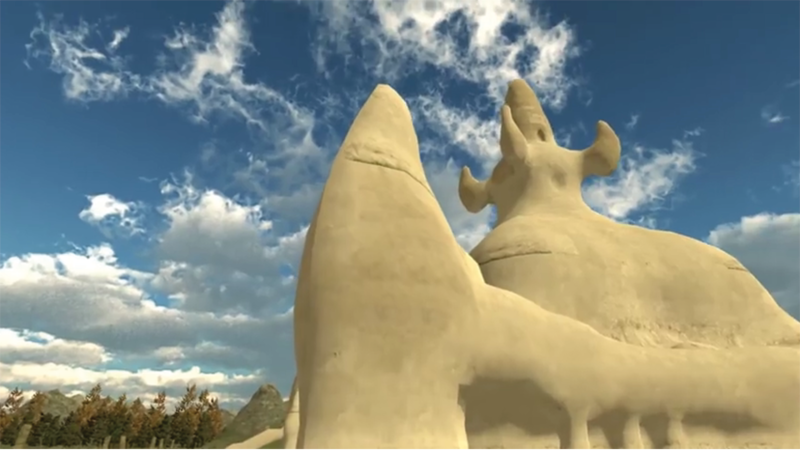 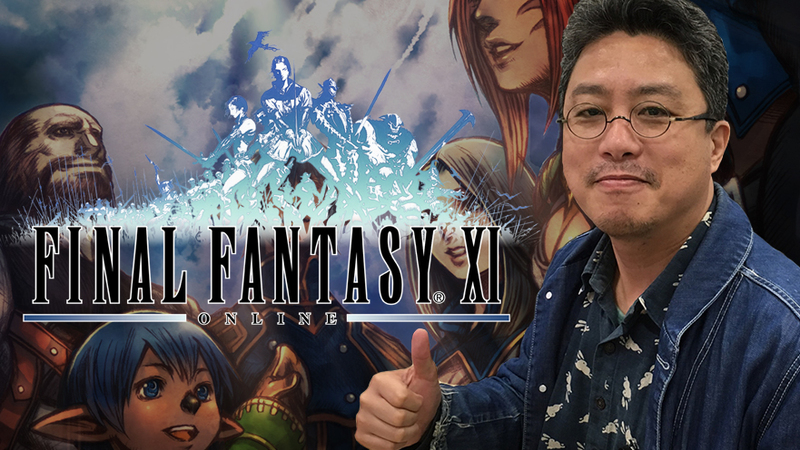 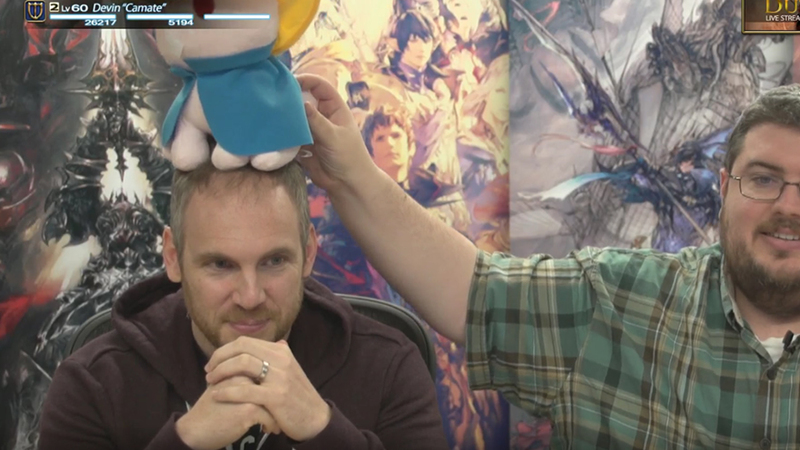 Check Out This Final Fantasy XI Virtual Reality Chat Room! 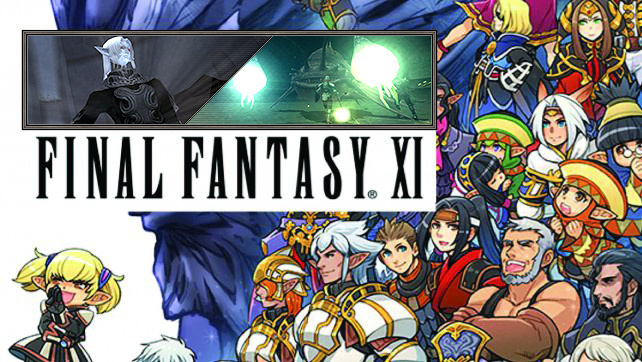 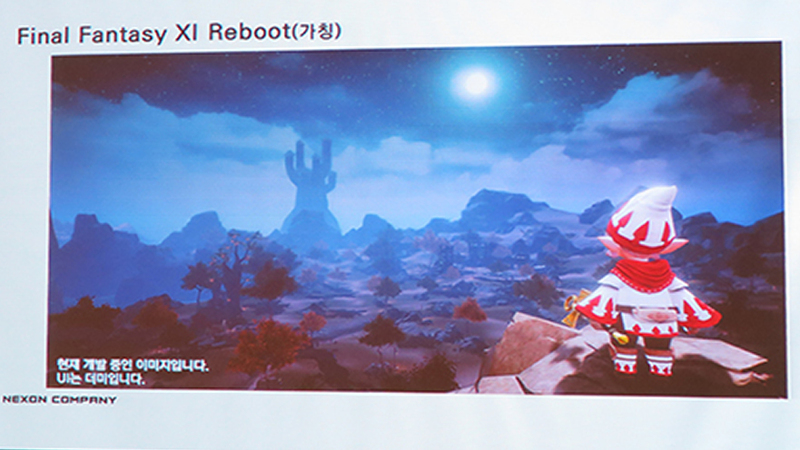 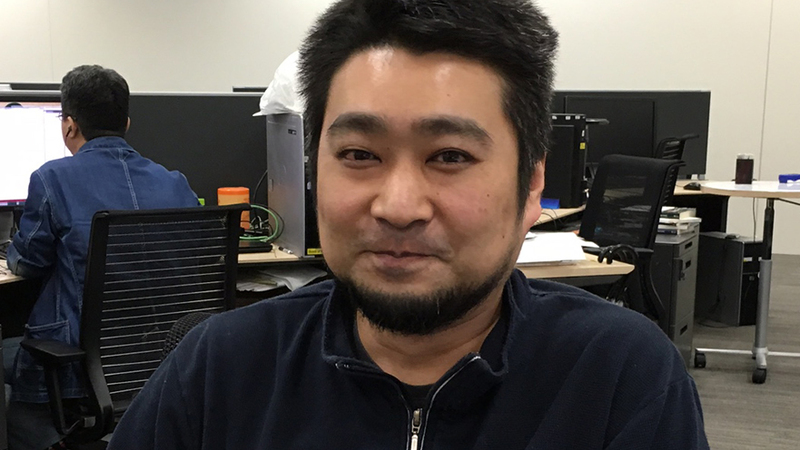 The FFXI April Version Update Has Arrived!